However, WPA2 has long been considered to be insecure due to its common security issue, that is "unencrypted" open Wi-Fi networks, which allows anyone on the same WiFi network to intercept connections on other devices. "Wi-Fi security technologies may live for decades, so it’s important they are continually updated to ensure they meet the needs of the Wi-Fi industry," said Joe Hoffman, SAR Insight & Consulting. "Wi-Fi is evolving to maintain its high-level of security as industry demands increase." Since hardware must get certified by the Wi-Fi Alliance to use WPA3 security protocol, the new security standard won't arrive overnight. It could take months for device manufacturers to support the new wireless security standard, but the first WPA3-certified devices are expected to ship later this year. 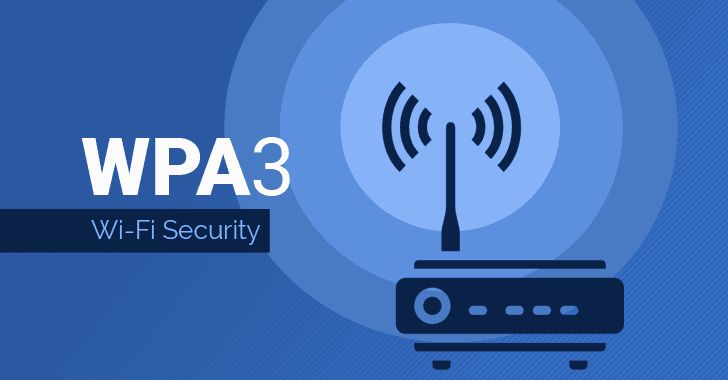 More details about WPA3 have yet to be released.